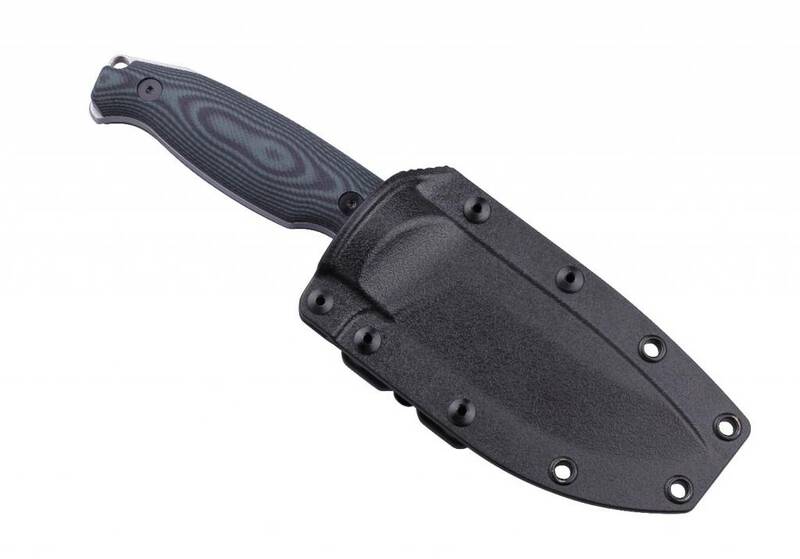 A large and sturdy fixed blade beast of utmost quality. 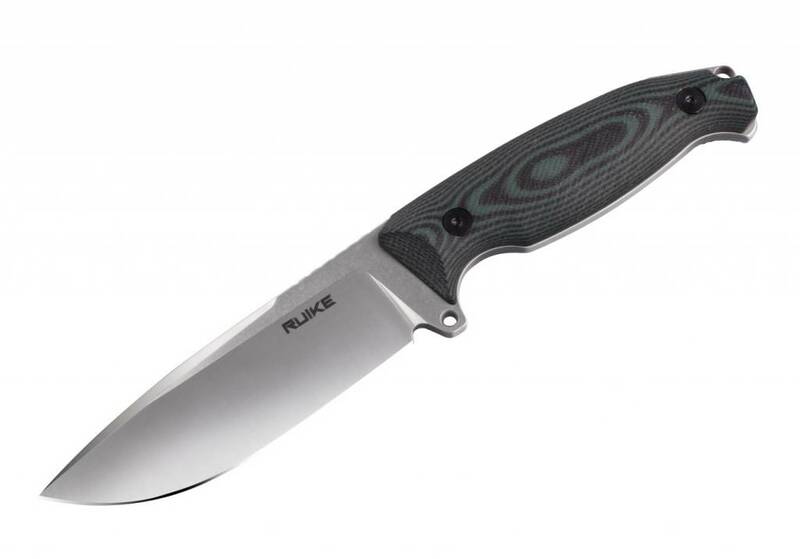 The full size G10 handle fits perfectly in hand and the textured surface makes this a go to companion in the cruelest of conditions. 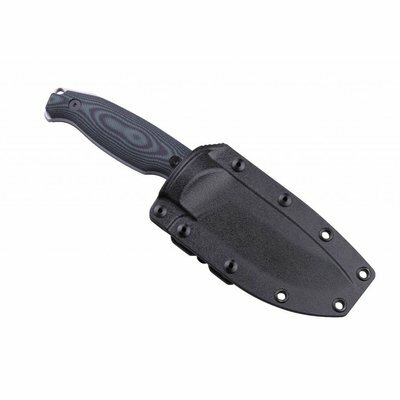 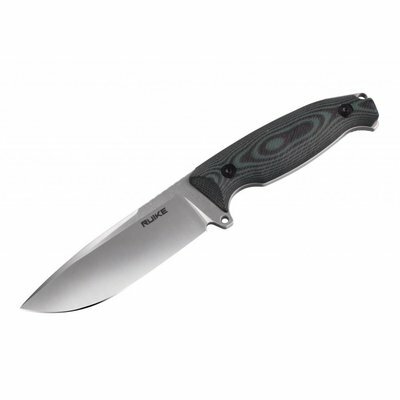 The knife also comes with a rugged sheath for convenient carrying and maintenance.